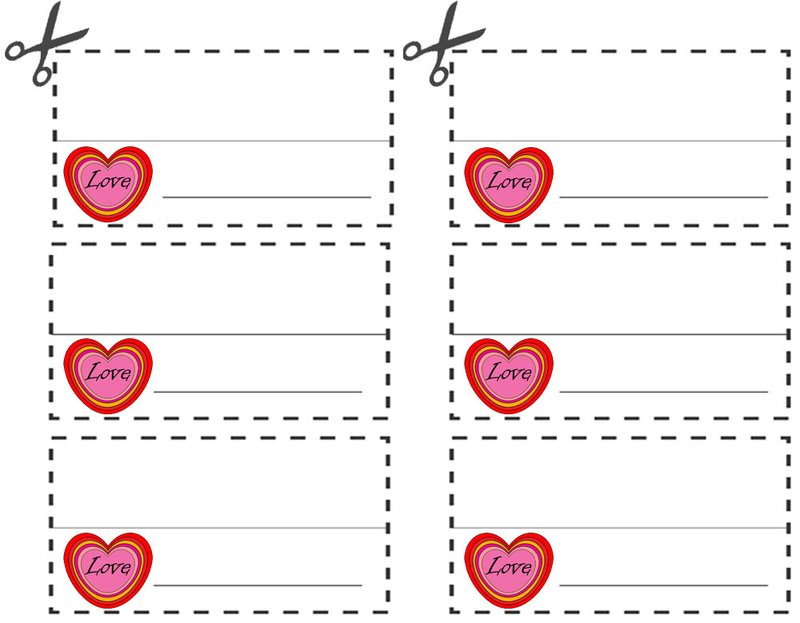 Printable table place names designed for Valentine’s Day. Just print, cut out, fold along the grey line and then write the person’s name on. A great task to set the kids – especially if you’ve got little ones you want to practise their handwriting!